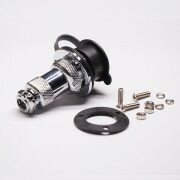 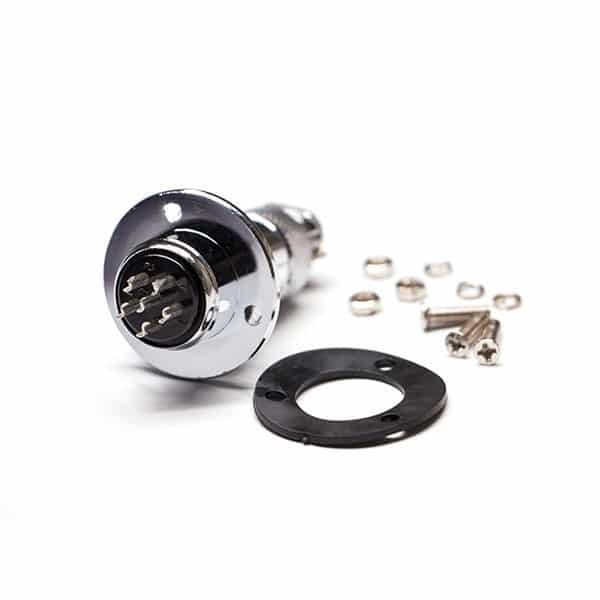 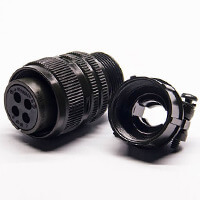 Threaded connection is a widely used detachable fixed connection, which has the advantages of simple structure, reliable connection and convenient assembly and disassembly. 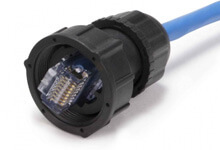 Today, Renhotec will be going to make a brief introduction of thread connection. 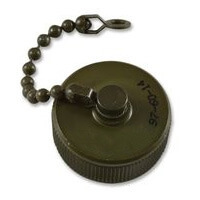 πd2S ψ is to circumscribe a straight triangle on a cylindrical surface with a diameter d2 such that the base ab of the triangle coincides with the bottom edge of the cylinder, and the oblique side of the triangle forms a spiral on the surface of the cylinder. 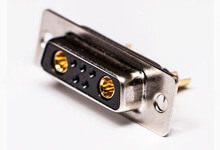 The angle λ between the hypotenuse of the triangle and the base is called the helix angle. 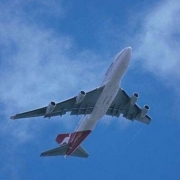 If a plane pattern is taken such that its plane always passes through the axis of the cylinder and moves along the spiral, the plane pattern forms a spiral in space, called a thread. 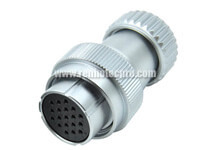 Depending on the shape of the flat pattern, the threads can be divided into triangles, rectangles, trapezoids, and zigzag threads. 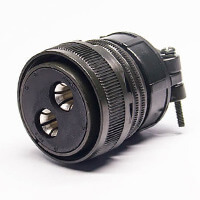 According to the direction of the spiral winding, it can be divided into a left-hand thread and a right-hand thread to define the thread. 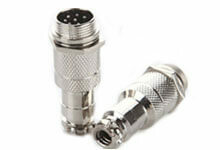 When the erect is raised, the spiral line is right-handed and the left-handed thread is raised to the left. 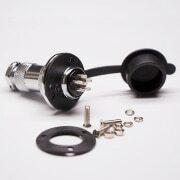 Right-handed threads are generally used in mechanical manufacturing, and left-handed threads are used when there are special requirements. 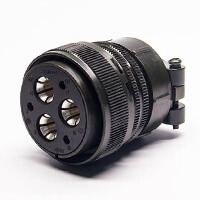 Depending on the number of spirals, it can be divided into single-thread threads and equi-directionally arranged multi-thread threads. 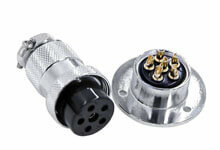 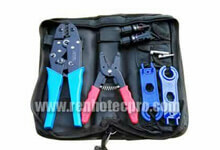 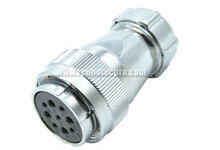 For ease of manufacture, the threads generally do not exceed 4 wires. 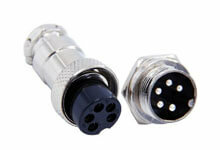 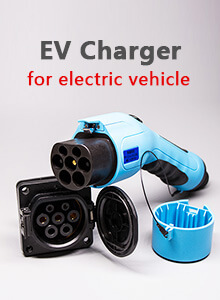 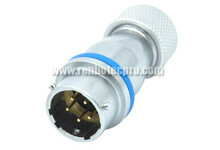 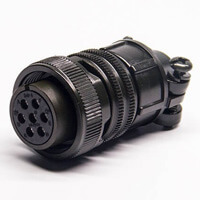 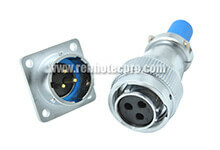 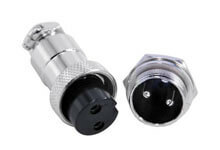 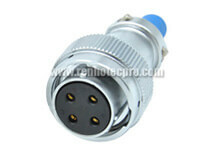 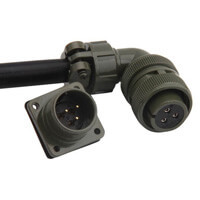 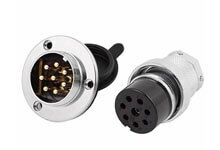 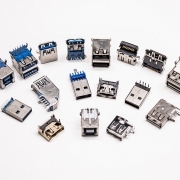 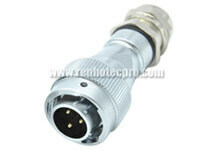 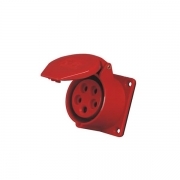 What are the characteristics of the circular connector? 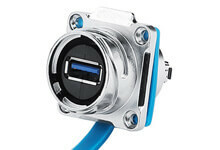 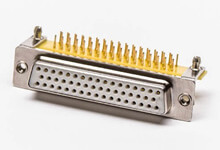 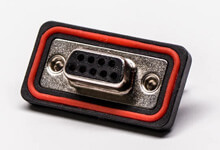 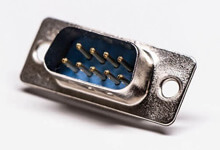 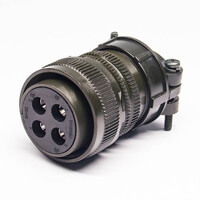 What are the connection forms of the connector? 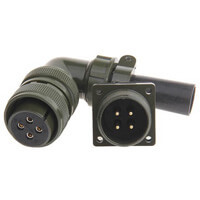 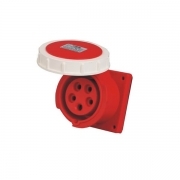 How to choose industrial waterproof connector (2)? 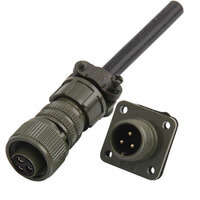 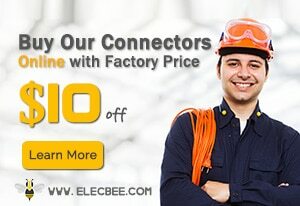 How to choose industrial waterproof connector (1)? 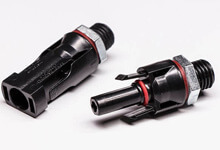 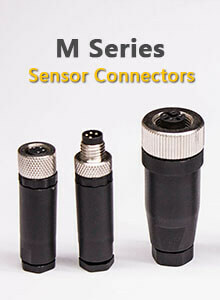 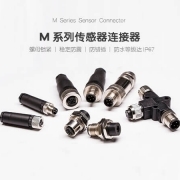 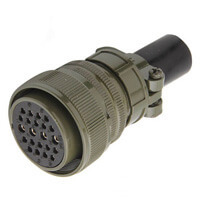 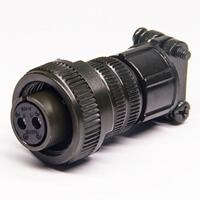 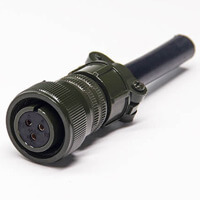 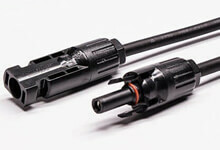 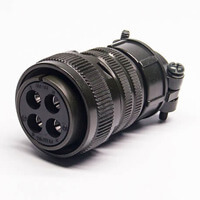 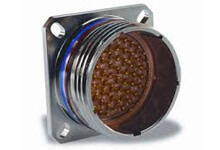 What is the working principle of the M8 connector?